The CBS series Supergirl began production this week, so what better time to give people a look at the titular heroine’s superhero look? 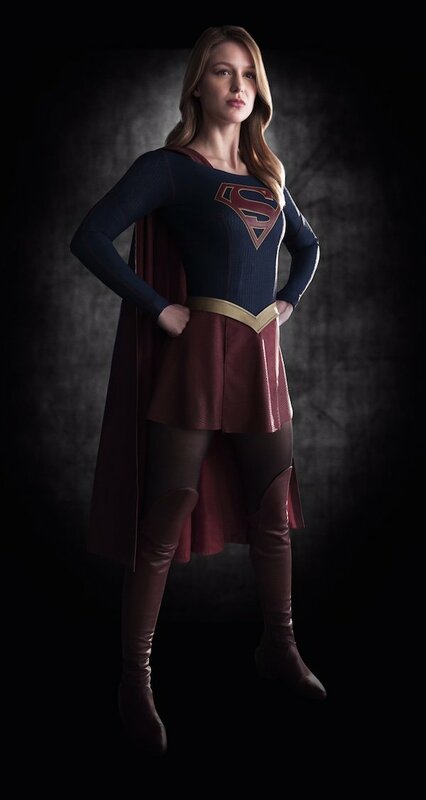 As a Friday treat, DC Comics has released images of actress Melissa Benoist as Kara Zor-El in the Supergirl costume. Take a look! Similar to how The CW fully unveiled Grant Gustin in the Flash suit last year, CBS has given fans a complete look at the out fit Benoist will be rocking in the series. Regardless of your opinions on this show, it’s hard to deny that this is almost exactly the same as what she wears in the comics. She has the blue top (albeit much darker than normal), the yellow belt, the red cape and skirt, and most importantly the symbol! Rather than go with a more stylistic version of the Superman symbol, this costume retains the traditional shield emblem. This symbol isn’t overlapped on a yellow background as it is in the comics, but the shield borders does have a yellow border, so that’s something. This costume was designed by Colleen Atwood, who not only has earned Academy Awards for her work on Alice in Wonderland and Memoirs of a Geisha, but also designed the costumes for Arrow and The Flash. Atwood stated that she wanted to embrace Supergirl’s past with the costume, but also “thrust her into the street-style action hero of today.” Now that we’ve seen Benoist in the costume, the next best thing will be seeing her in action with it on. It’s easy to pose for the camera, but how will she look wearing the suit in battle? As great as the Arrow and Flash costumes are, this is arguably the most faithful looking current DC TV superhero costume yet. Does it look exactly like what she wears in the comics? Of course not, but considering that DC likes their live-action heroes wearing more muted colors nowadays, it was to be expected that it wouldn’t be as bright as what her comic book counterpart wears. This looks like a good balance between paying homage to the character’s original costume while offering something new for TV. 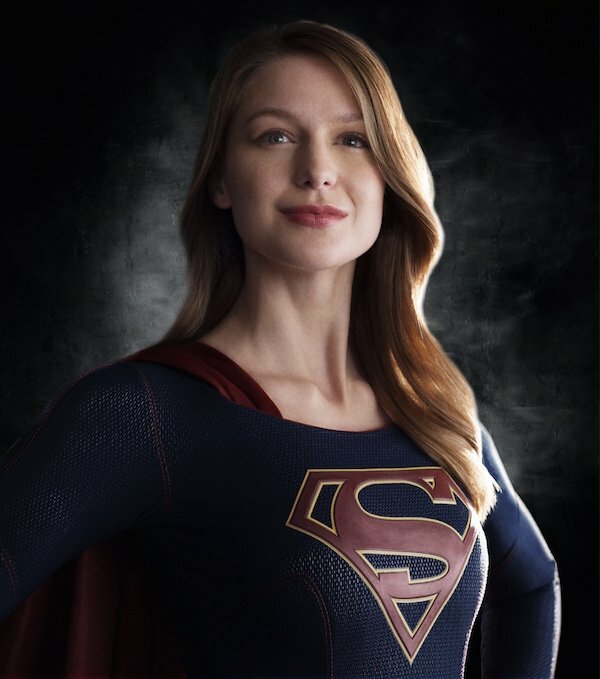 Besides, this is a superhero show after all, and if Supergirl lasts several seasons, there’s a chance she may get a new outfit. For now though, this is a great costume for the superheroine.